I‘ve just got back from a lovely week in Cornwall. I took a book with me but managed to read it in 3 days. 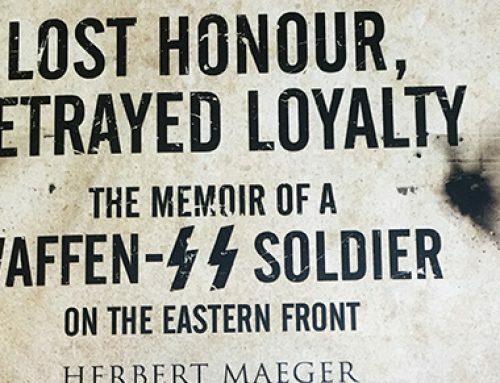 I managed to read “Lost Honour, Betrayed Loyalty: the Memoir of a Waffen SS Soldier” by Herbert Maeger. Loved it. 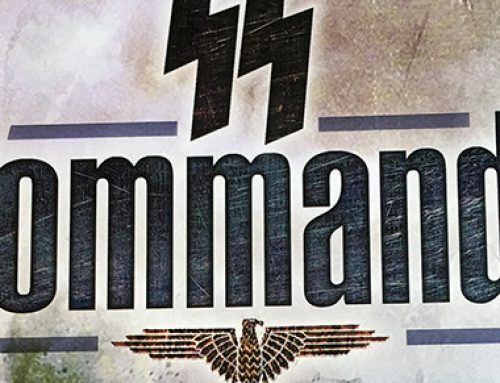 A good read about a Belgian who joined the Waffen SS and served in the Liebstandarte Adolf Hitler in Russia, France and Italy before ending up in the penal Batallion Dirlewanger and capture by the Russians. Anyway, after that I needed some more reading material for the second half of the week and managed to pop into The Works in Truro. I picked up Snip Ace and Hitler’s Elite. I managed to read Sniper Ace in 3 days including a couple of stints on the beach at Newquay. All in all a thoroughly enjoyable break. 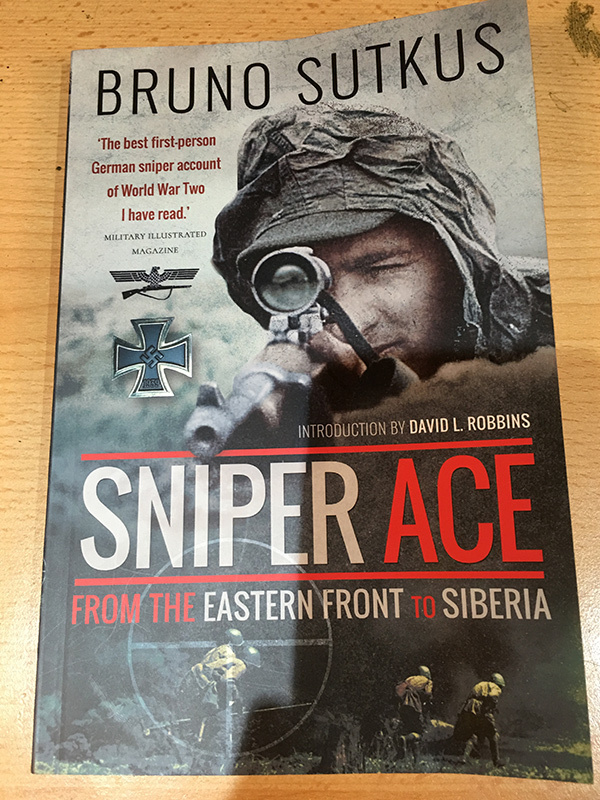 Sniper Ace is the story of Bruno Sutkus, one of Germany’s most successful snipers of World War II. Sutkus was born in Prussia close the river that separated Germany Lithuania. 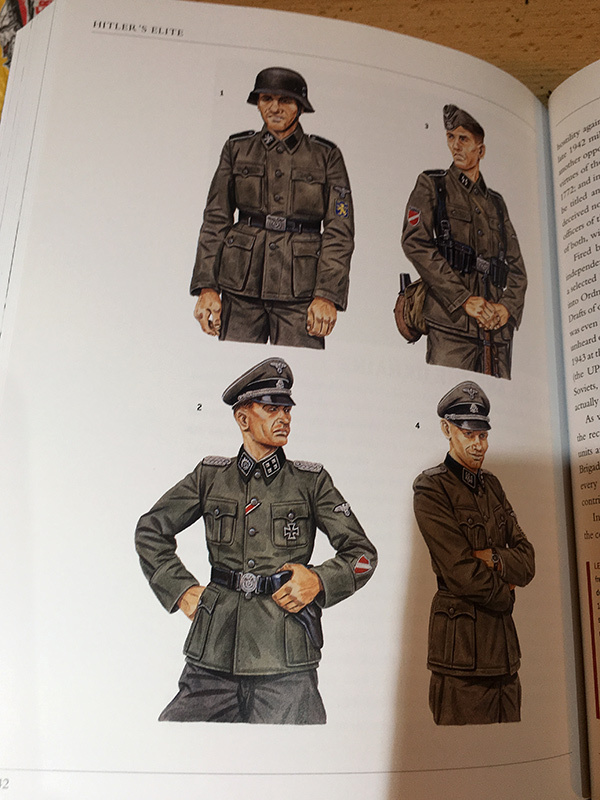 He joined the Wehrmacht in 1943. 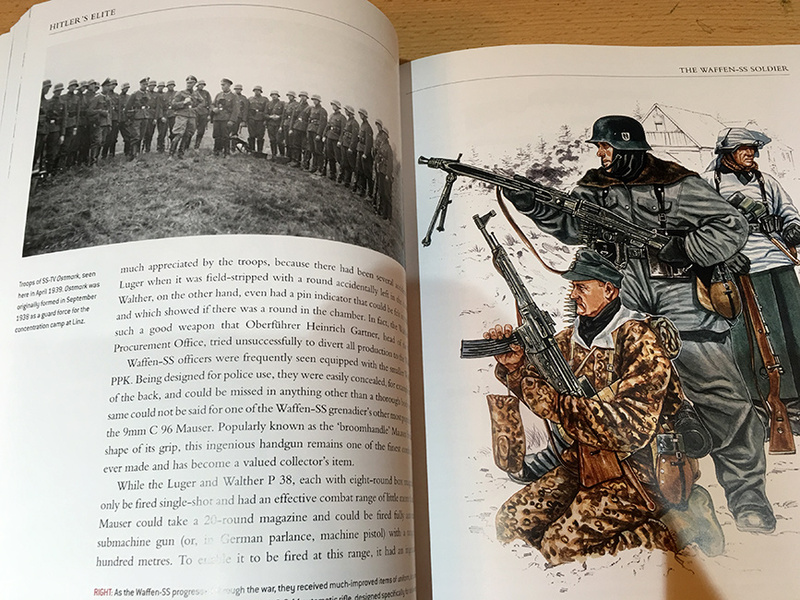 His skills with a rifle were soon noted and he was sent to sniper school in Vilnius He then found himself with Grenadier Regiment 196 on the Eastern Front. 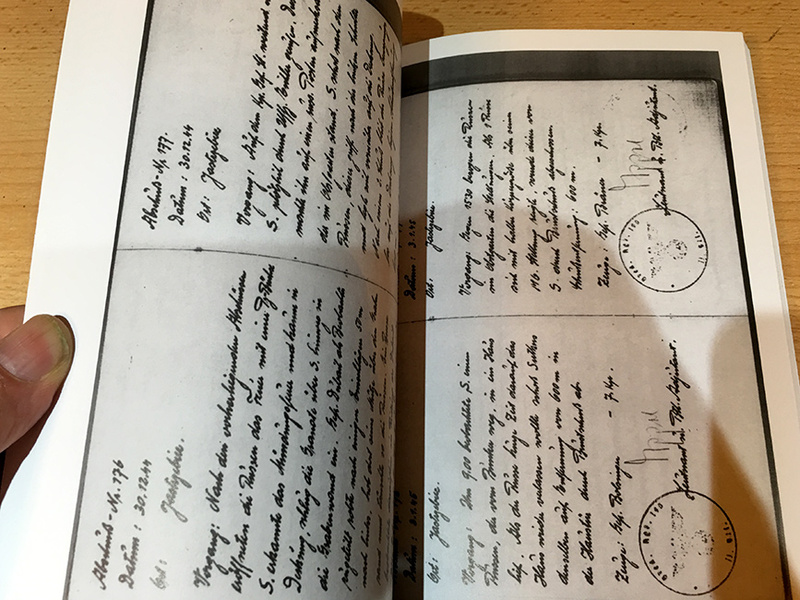 Sutkus, as did all snipers, kept a log of all his kills giving dates, times, locations and circumstances together with details of witnesses as all kills were only confirmed with the signature of at least one other witness. His official figure was 209 kills and there were more but which were not officially confirmed. This was all the more incredible considering his active career as a sniper lasted just 6 months. 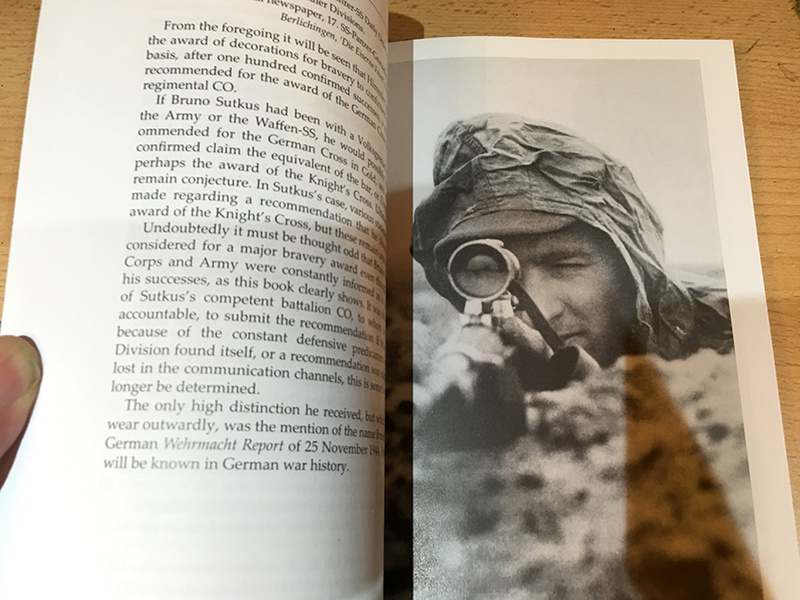 Other notable German snipers include Gerd Klop with 17 kills, Erich Mattern with 25, SS Unterscahrfuher Steinke with 26, Scheffel & Beuckels of the SS both with 60. All of these had longer careers. Only Matthaus Hetzenauer had more with 345 confirmed kills. 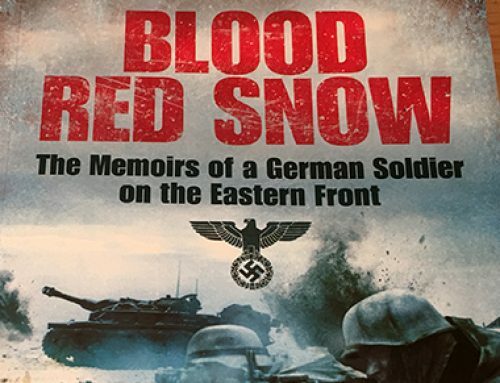 The first half of the book tells the story of many of the kills, including sniper battles with Russians sent out specifically to target him. 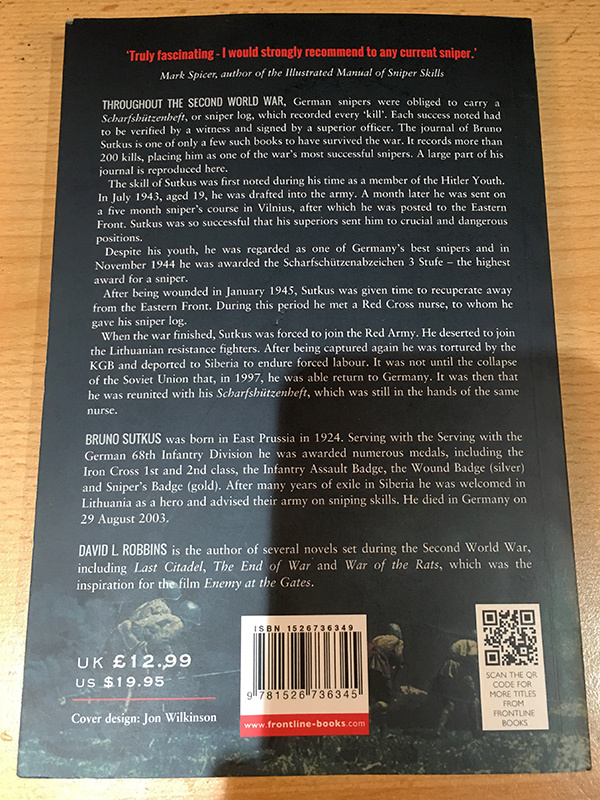 Unfortunately much of the tales are repeated almost word for word since we hear the story from the author’s mouth which is then followed by the extract from the sniper diary which is almost word for word the same. 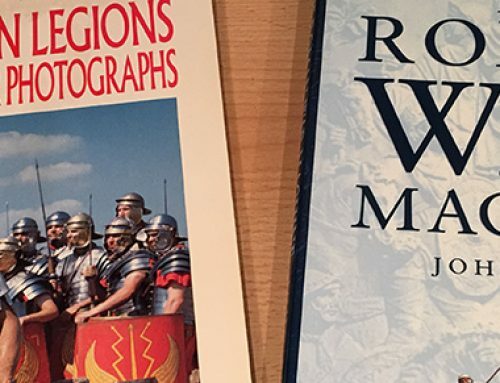 published by Frontline Books in 2009, reprinted 2018. 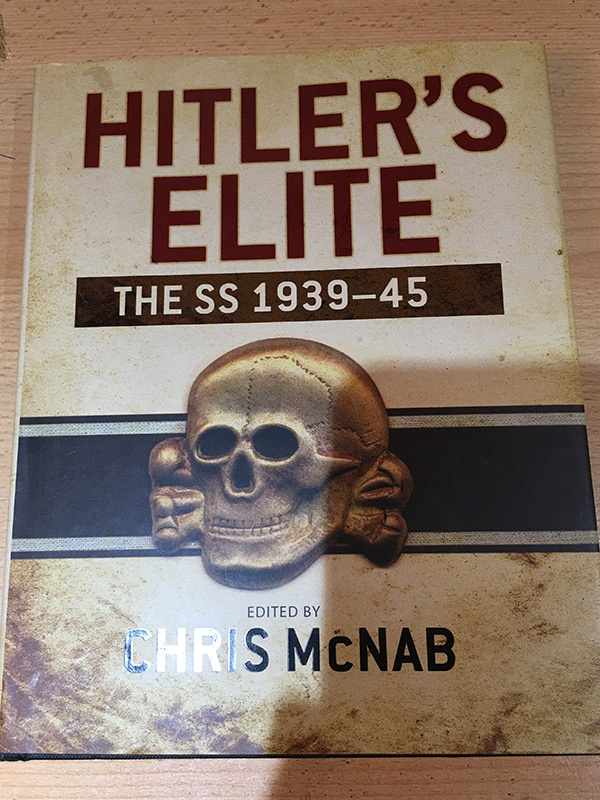 Hitler’s Elite is another book by Chris McNab in the Osprey series. 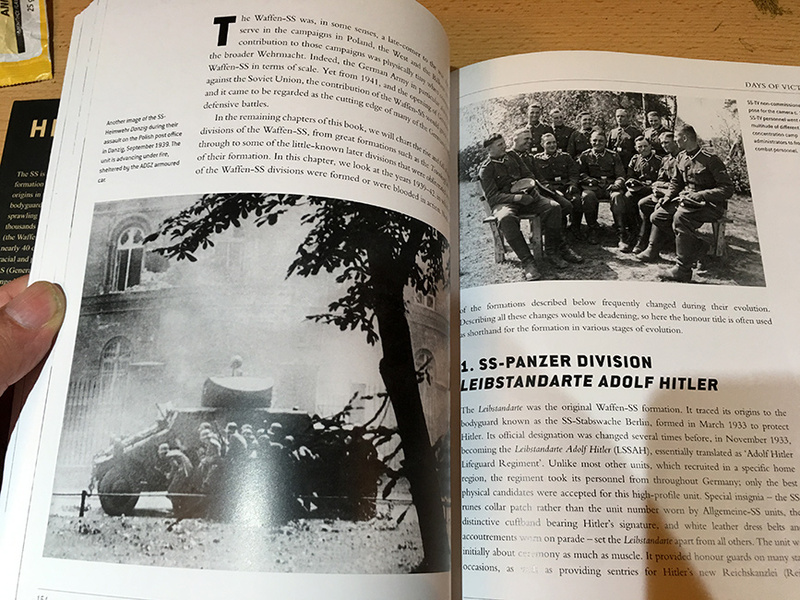 I purchased his earlier work, Hitler’s Armies’ last year from the Works and have been checking my local branch ever since for this one. I got it on offer for £10 instead of the published £30. 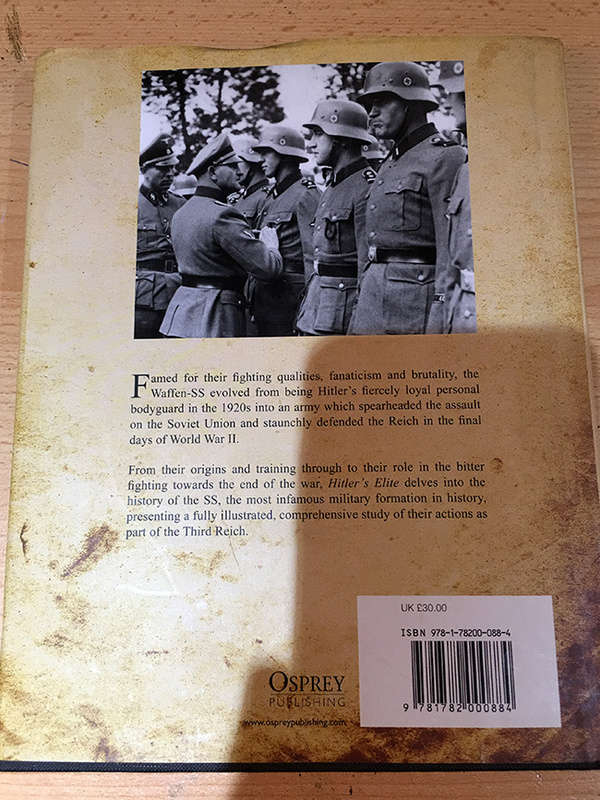 As with the previous book, this one is lavishly illustrated with hundreds of black and white photos together with masses of uniform illustrations gleaned from Osprey’s various books on World War II. 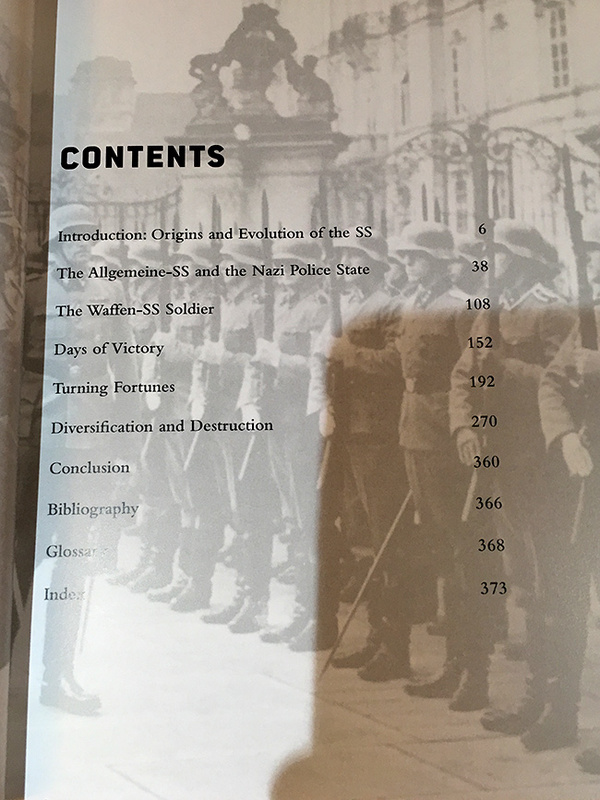 It covers the evolution of the SS, different units, ranks, uniforms, training engagements and its eventual downfall. 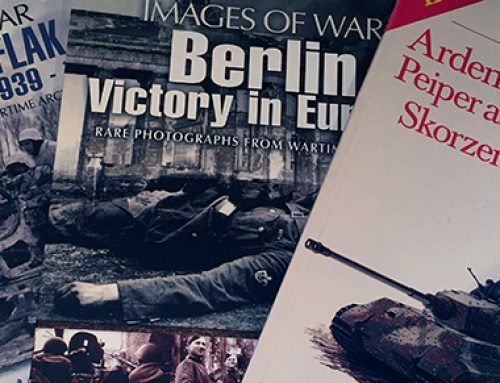 I’ve only flicked through it but it certainly looks like a valuable addition to my WWII library and am looking forward to getting into it ion depth in due course.